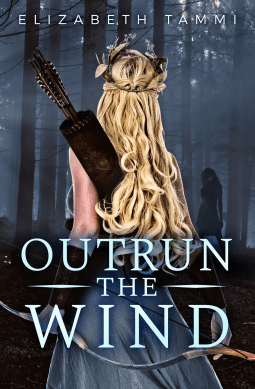 Outrun the Wild has the amazing Greek mythology a person like me would want. From legendary characters to new characters that are lovable, empowering, and relatable. There are many great characters, especially Kahina, but Atalanta was my favorite. Atalanta was a strong female lead who bowed to no man, who wanted to be seen as equal. She embodies the amazing spirit from Greek mythology. The story itself is very fast pace and really takes you through a lot of Greek Mythology which makes you want more. From the world building to the characters, it was a great read and I’d love to see more in the series.